Home Ellen Auerbach. 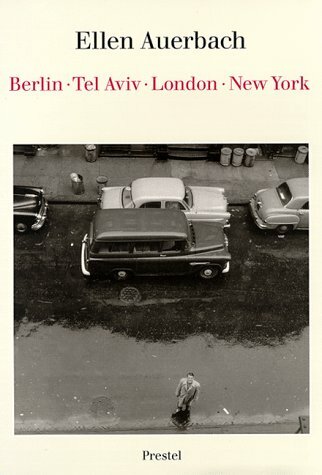 (With Contributions By Ute Eskildsen, ... Ellen Auerbach : Berlin Tel Aviv London New York. Ellen Auerbach : Berlin Tel Aviv London New York. Ellen Auerbach. (With Contributions By Ute Eskildsen, Jean-Christoph Ammann, Renate Schubert and Susanne Baumann). This edition provides the first-ever overview of Ellen Auerbach's photographic oeuvre from 1929 to 1965, examining the artist's avant-grade influences and sensibility for people.